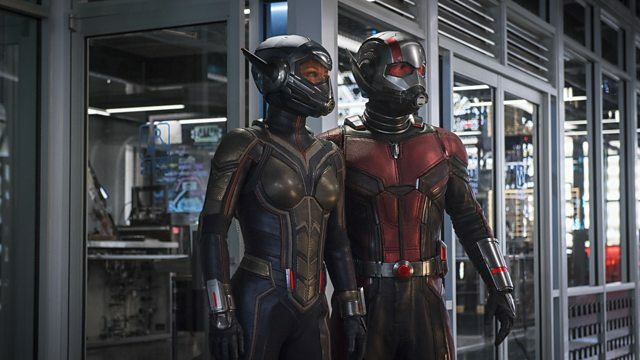 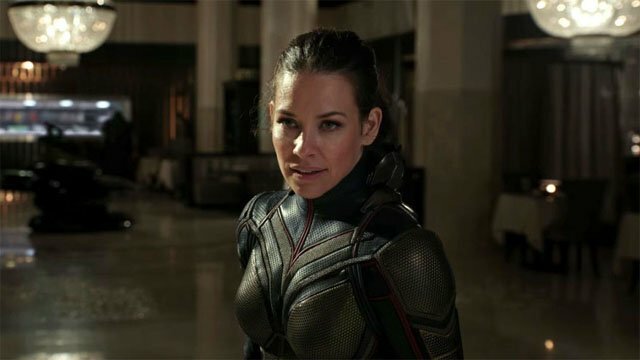 Evangeline Lilly in Full Costume on Ant-Man and The Wasp Set! 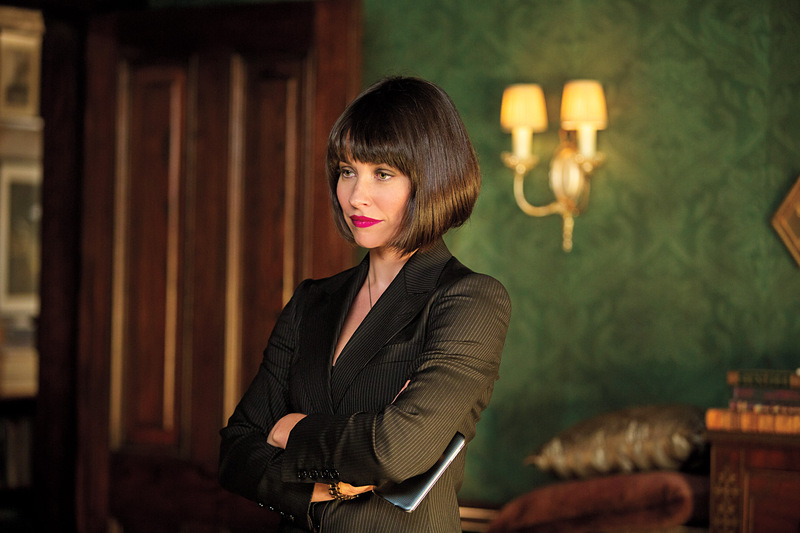 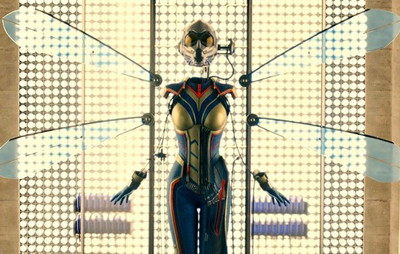 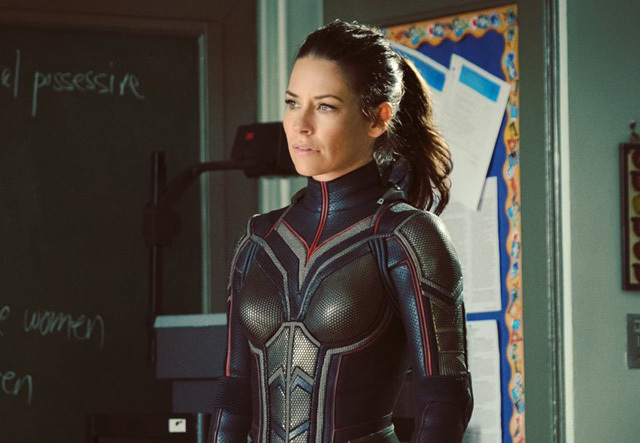 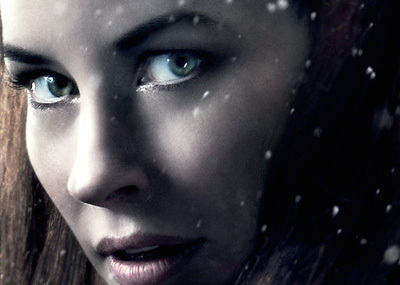 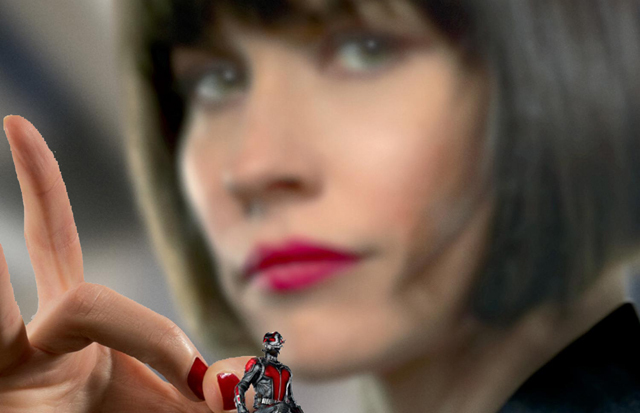 Evangeline Lilly Interview: Marvel’s Ant-Man and Beyond! 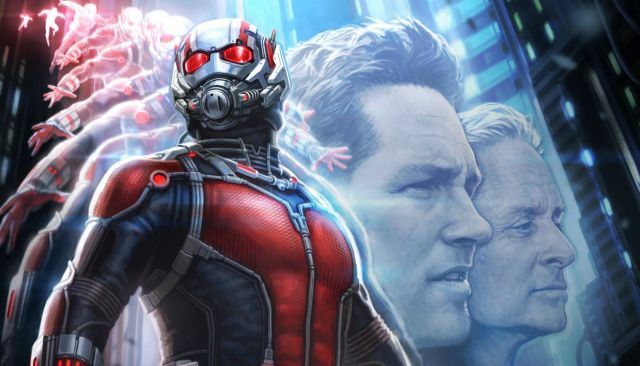 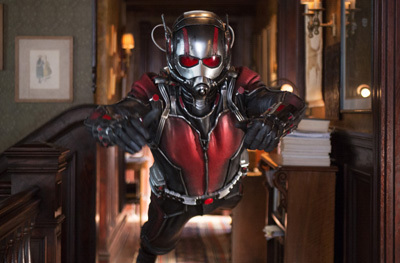 Ant-Man Trailer: Scott Lang Thinks They Should Call The Avengers!